Simple and easy backup is great for most people. For those who find configuring and managing backup challenging, it can mean the difference between having a computer regularly backed up and doing nothing at all. For others, simple and easy doesn’t cut it. They have needs that go beyond install and forget it, or have platforms and devices that aren’t handled by a program like Backblaze Computer Backup. Backing up Windows Servers, Linux boxes, NAS devices, or even VMs all require specialized software. Beyond a device or platform need, there are advanced users that want to fine tune or automate how backup fits into their other IT tasks. For these people, there are a number of storage solutions with applications and integrations that will fulfill their needs. 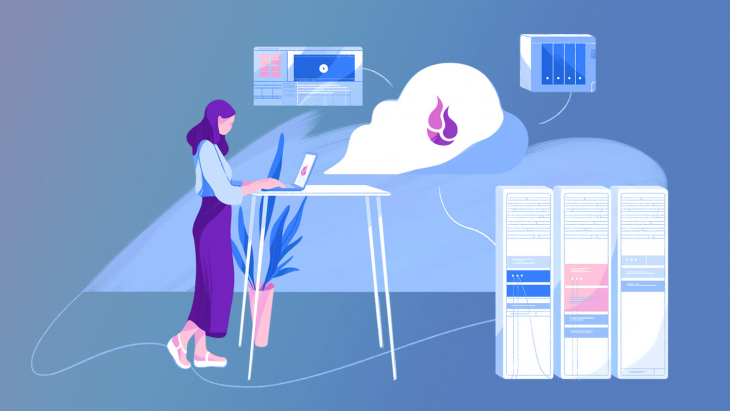 Backblaze B2 Cloud Storage, for example, is general purpose object cloud storage that can be used for a wide range of uses, including data backup and archiving. You can think of B2 as an infinitely large and secure storage drive in the cloud that’s ready for anything you want to do with it. 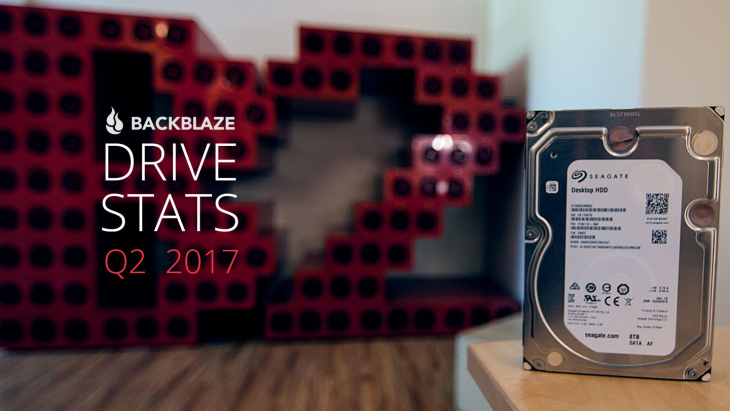 Backblaze provides the storage, along with a robust API, web interface, and a CLI for the do-it-yourself crowd. In addition, there’s a long list of partner integrations to address specific market segments, platforms, use cases, and feature requirements. You just bring the data, and we get you backed up securely and affordably. There’s a wide range of features and use cases that could be called advanced backup. 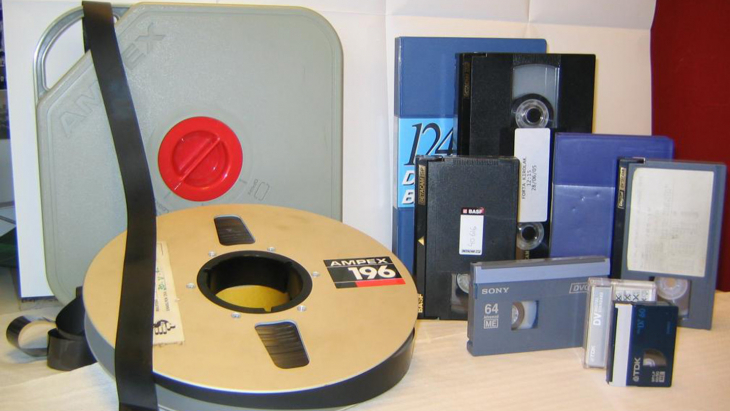 Some of these cases go beyond what we define as backup and include archiving. We distinguish backup and archiving in the following way. Backup is making one or more copies of currently active data in case you want to retrieve a previous version of the data or something happens to your primary copy. Archiving is a record of your data at a moment in time. 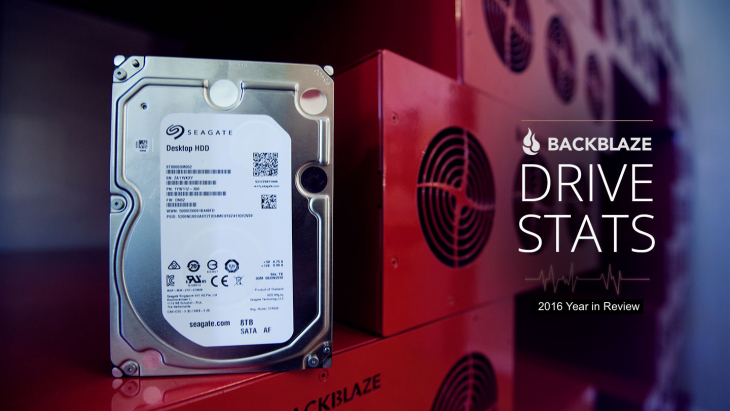 Backblaze Computer Backup is a data backup solution. 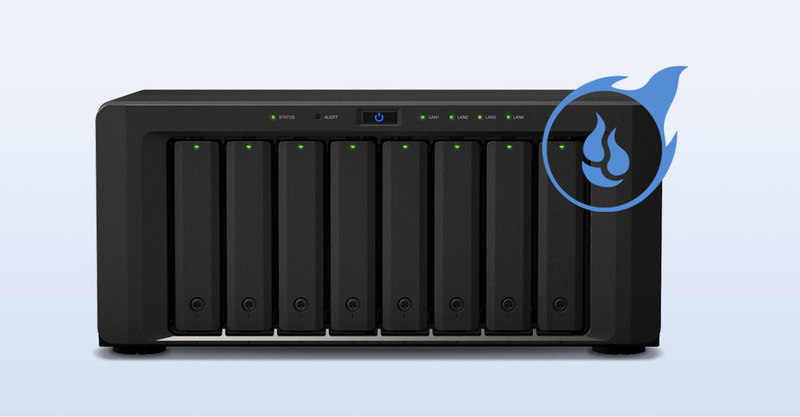 Backblaze B2, being general purpose, can be used for either backup or archiving, depending on the user’s needs. Recovery is another possible use of object cloud storage that we’ll cover in future posts. Below you’ll find a dozen capabilities, use cases, and features that could fall in the category of advanced cloud backup and archiving. 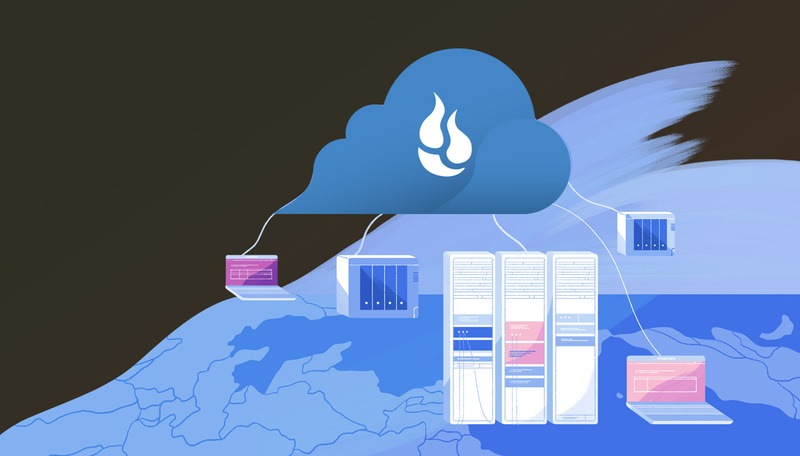 All twelve can be addressed with a combination of Backblaze B2 Cloud Storage and a Backblaze solution, or in concert with one of our many integration partners. The vast majority of users want all their data backed up. The Backblaze Computer Backup client backs everything up by default and lets users exclude what they want. Some advanced users prefer to manually select what specific drives, folders, and directories are included for backup and/or be able to set global rules for inclusion and exclusion. This feature set includes the ability to specify how long a given snapshot of data should be kept (e.g. how long do I want the version of my computer from Jan 7, 2009 to be saved?) Permutations of this feature set include how many versions of a backup file should be retained, and when they should be discarded, if desired. Most computer users are running on Windows or Macintosh, but others are on Linux, Solaris, FreeBSD, or other OSs. Clients and applications can be available in either command-line (CLI) or graphical user interface (GUI) versions, or sometimes both. A common need of advanced users and IT managers is the ability to back up servers and Network-Attached Storage (NAS) devices. 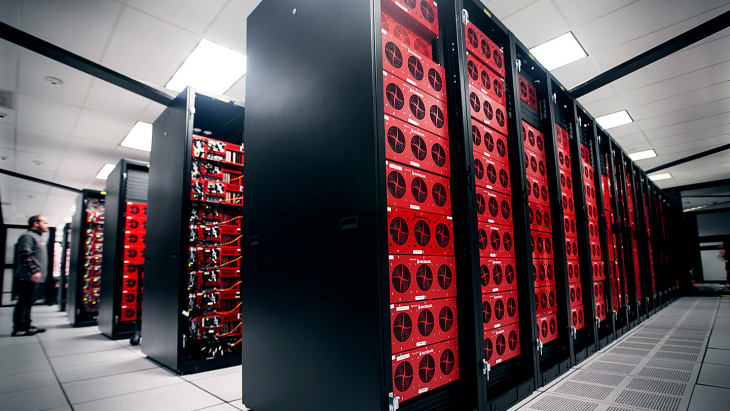 In some cases, the servers are virtual machines (VMs) that have special backup needs. Server vs. Endpoint Backup — Which is Best? Video and photos have their own backup requirements and workflows. These include the ability to attach metadata about where and when the media was created, what equipment was used, what the subject and content are, and other information. Special search technologies are used to retrieve the stored media. Media files also tend to be large, which brings with it extra storage requirements. People who work with media have specific workflows they use, and ways of working with collaborators and production resources that put demands on the data storage. Transcoding and other processes may be available that can change or repurpose the stored data. Some advanced backup needs include backing up to multiple destinations, which can include a local drive or network device, a server, or various remote destinations using various connection and file transfer protocols (FTP, SMB, SSH, WebDav, etc.). Advanced backup often includes the ability to schedule actions to be repeated at specific times and dates, or to be triggered by actions or conditions, such as if a file is changed or a program has been run and had a specific outcome. Security is a concern of every person storing data, but some users have requirements for how and where data is encrypted, where the keys are stored, who has access, and recovery options. Some users have large amounts of data that would take a long time to transfer even over the fastest network connection. These users are interested in other ways of seeding cloud storage, including shipping a physical drive directly to the cloud purveyor. 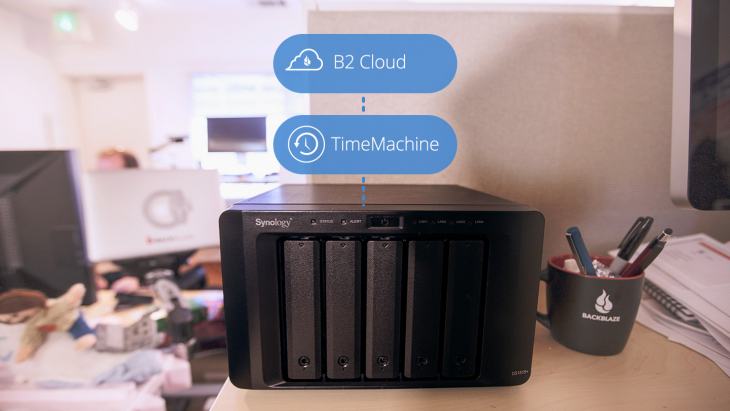 A local storage device seamlessly and transparently extends storage needs to the cloud. WordPress is the most popular CMS (Content Management System) for websites, with almost 30% of all websites in the world using WordPress — over 350 million. Backup systems for WordPress typically integrate directly with WordPress through a free or paid plugin installed with WordPress. By combining general purpose object cloud storage with custom or off-the-shelf integrations, a wide range of solutions can be created for advanced backup and archiving. We’re already addressed a number of the use cases above on this blog (see links in sections above), and we’ll be addressing more in future posts. We hope you’ll come back and check those out. Please tell us about any advanced uses you have, or uses you would like to see addressed in future posts. Just drop us a note in the comments.